Nainital is the ost scenic place to visit and named after the naini lake which is the first tourist attraction. There are numerous places to viit in Nainital. 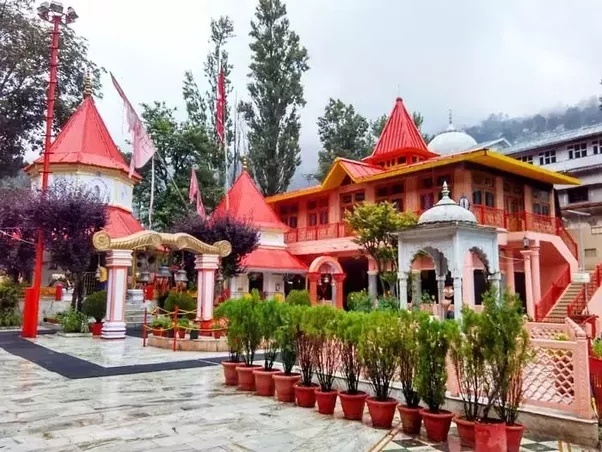 Check out our tourist guide for places to visit such as – kainchi dham, naini lake, garjiya temple, naina devi temple, tifffin top, kilbury, corbett museum, jeolikot, naukuchiatal, sattal, pangot, kausani. For more information about place in nainital, contact to our travel experts at Glorious Journey. In the morning, arrive Nainital and check in at the hotel. Relish a tasty breakfast and proceed for a half-day city tour. 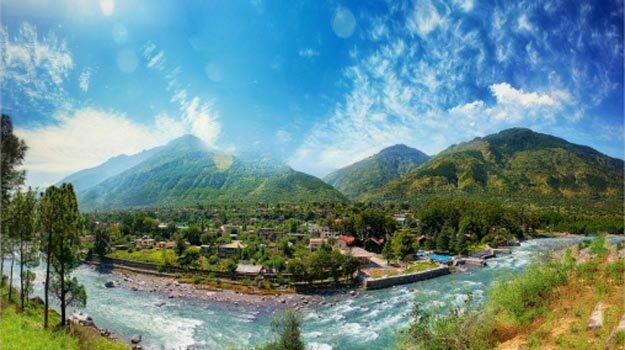 The Himalaya Darshan Point, Lake View Point and zoo are some of the amazing places you will visit during the sightseeing tour. In the evening, return to the hotel and refresh yourself. Dinner and overnight stay will be at the hotel.